This innovative and quality-tested tincture was designed to provide a convenient way to add CBD oil into your pets daily life. Each bottle is packed with 900mg of CBD. 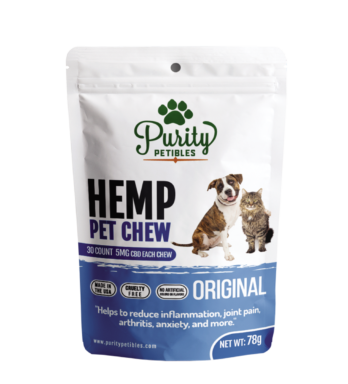 Use Coupon Code >> PETSAVINGS << for 15% Off! 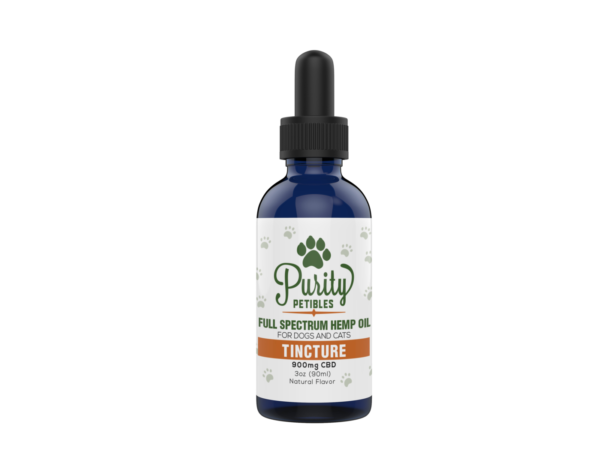 “This innovative and quality-tested tincture was designed to provide a convenient way to add CBD oil into your pets daily life. Each bottle is packed with 900mg of CBD. Suggested Use: Shake well before use. Use once or twice daily. Place one milliliter (one dropper or 20 drops) under the tongue or combine with your pet’s favorite meal. Lab Tested: Stop the guesswork when it comes to what’s in your pet’s supplements. Every batch of hemp oil we use is tested and then custom formulated; so when we say “900 mg. of CBD” that’s exactly what you’re getting.